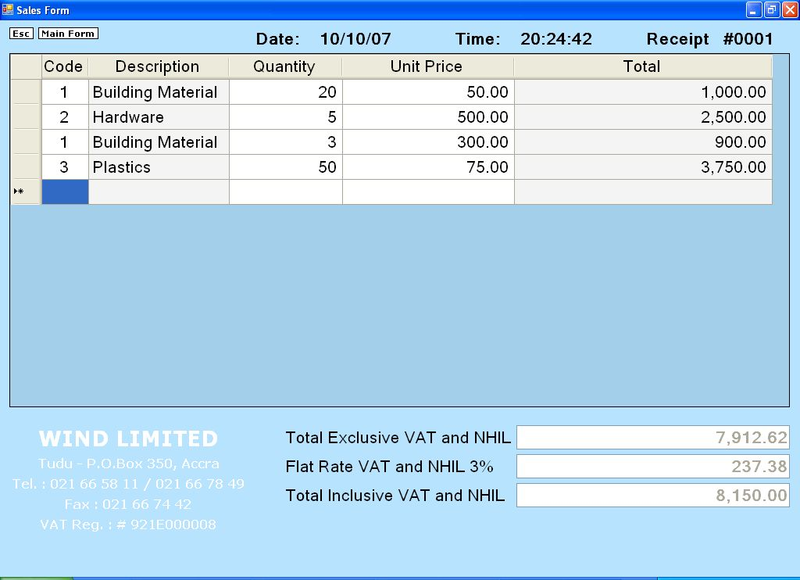 Point of Sale (POS) Module. 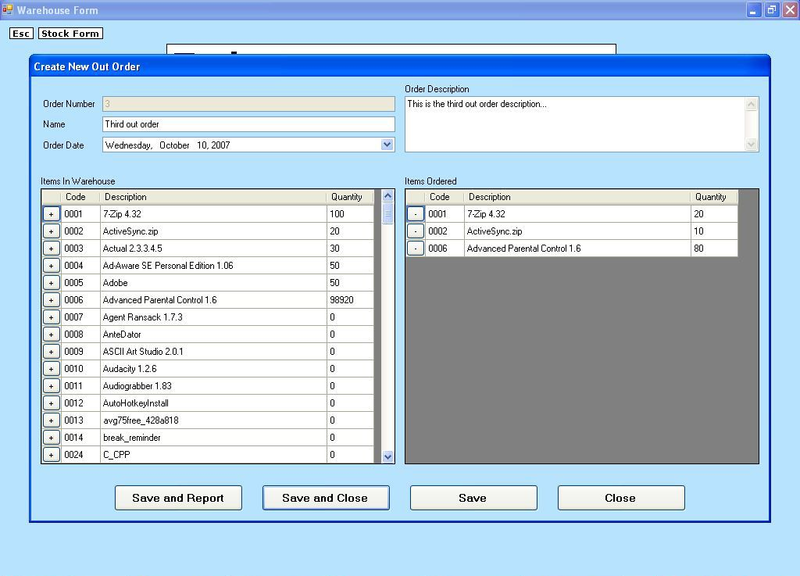 Creating a new Out Order. 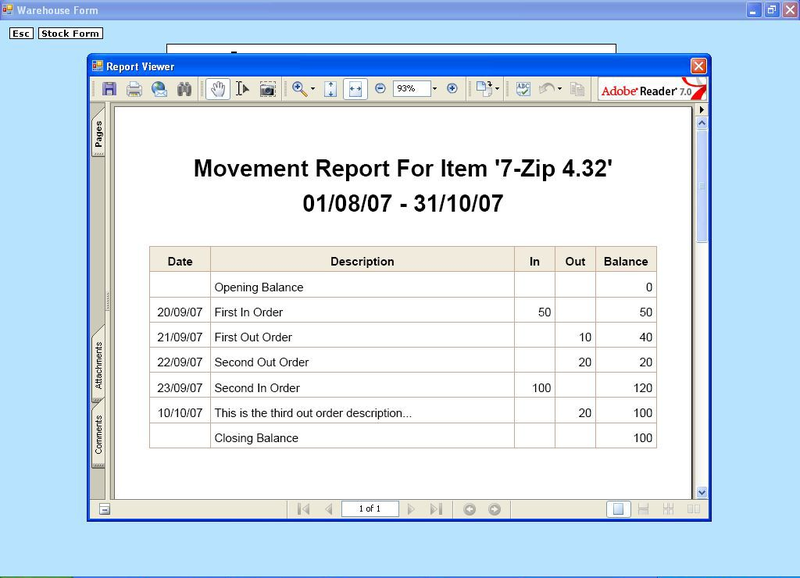 Movement report for an example item (Generated as an inline PDF to allow easy printing, saving, and emailing of the report). WindLimited is a retail business dealing with plastics, hardware, and building material. 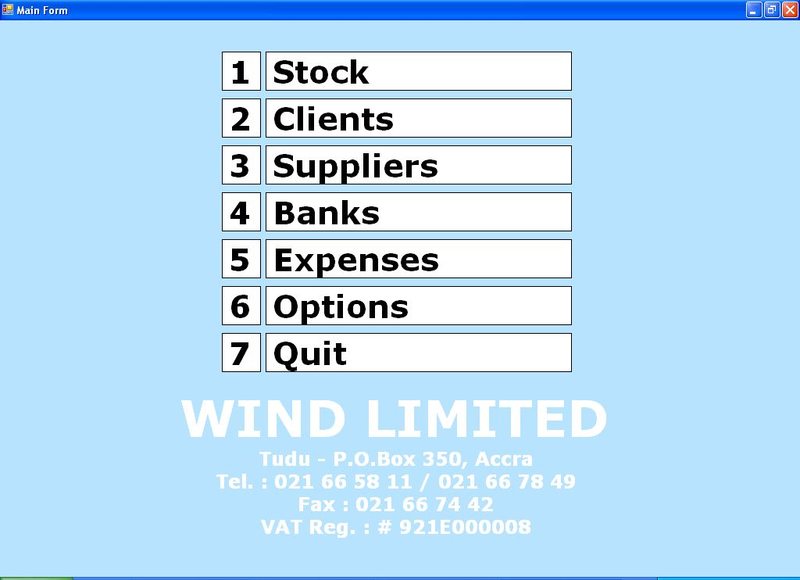 They have multiple warehouses and sales points distributed throughout Ghana.